Our staff will bring sales to you! Calls that come in to us from potential customers in your area will be referred directly to you, because we support our distributors. Technical support - Call us with your questions; we're here to help! 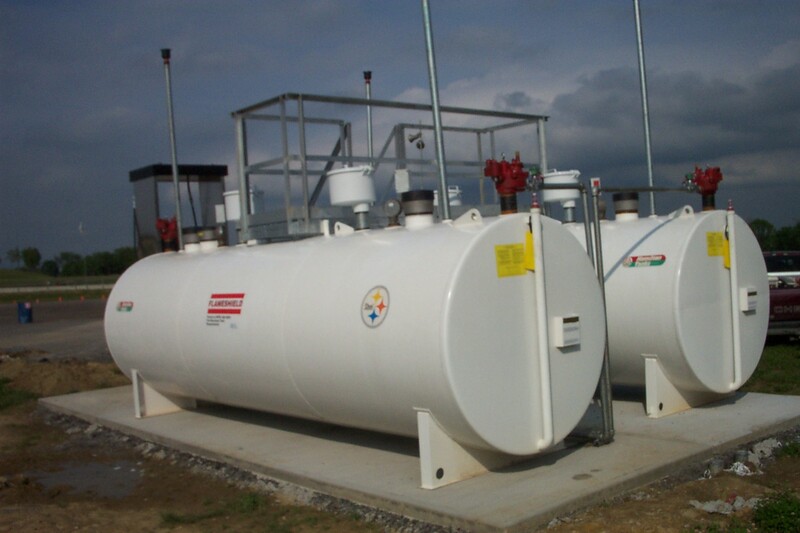 We also provide fuel testing supplies. Marketing support - POS items from Sunoco Race Fuels are provided at no charge to you. We want to help you get the word out to potential customers. Quick delivery time - Orders placed on Monday are normally delivered the same week. We know your customers need racing fuel for the weekend! 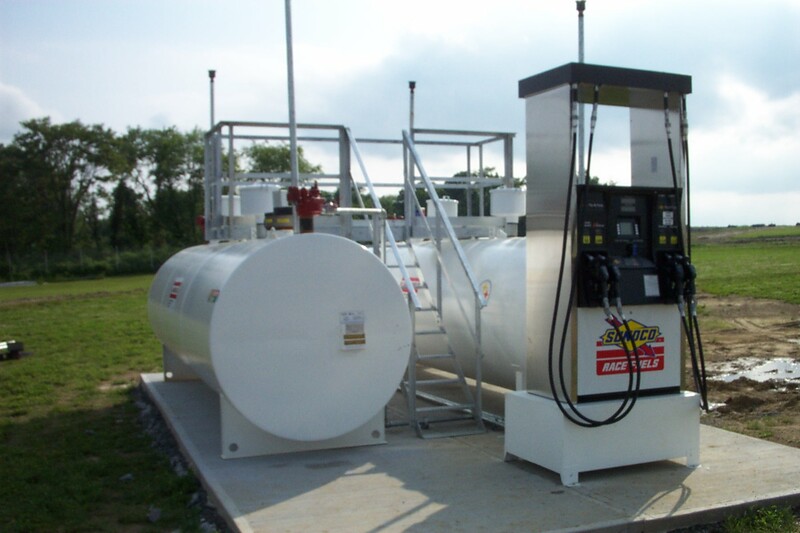 Track services - We'll help you get tracks, and with Sunoco's track programs, we'll help you keep them! We keep you advised of racing fuel market changes, so you'll never be caught off-guard. We invite you to give us a call or send us an email to hear all the benefits of becoming a distributor for Bazell Race Fuels. Click here to see POS items offered to our distributors.